Congratulations to this week's Chromecast winners! 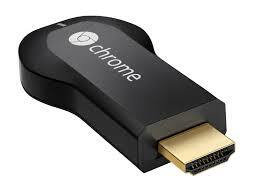 There's still time to be entered in the Photo Booth Solutions June Chromecast giveaway. Just pick up any PBS product and you are automatically entered to win a Chromecast to stream slideshows to any TV right from your photo booth.